Want us to play your music? 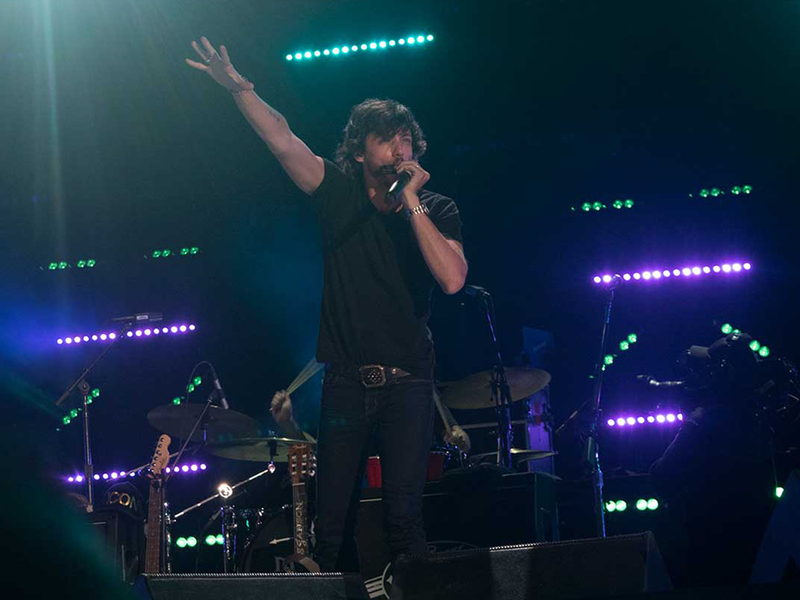 The always-energetic Chris Janson released a good-timin’ new single, “Good Vibes,” on Feb. 8. Penned by Chris, Ashley Gorley and Zach Crowel, “Good Vibes” is the lead single from Chris’ upcoming third studio album, which is tentatively slated to drop in September. The positive tune, with verses like “I’m breathing on God’s time, and I ain’t gonna waste one breath,” will impact country radio on March 4. Listen to “Good Vibes” below.